When you order this pattern you download it in pdf format right after the purchase. 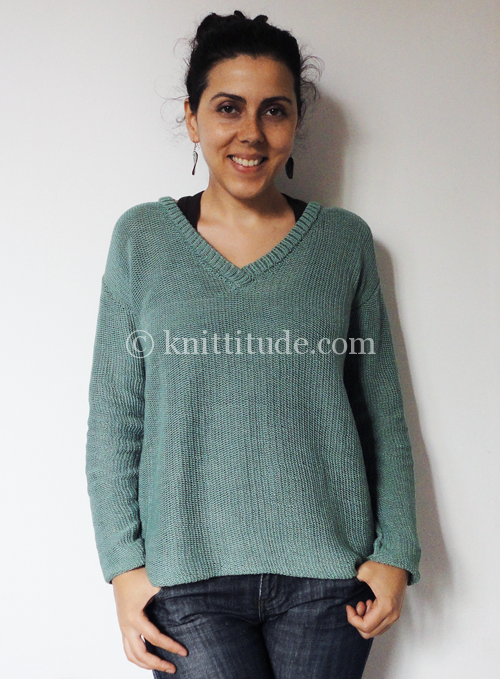 purchase Casual Green Sweater via paypal; did not get download! Hello Kay. Did you check the Spam/Junk folder? You should receive an email with a code in it and the link to the download page. Use that code and the email you purchased with. 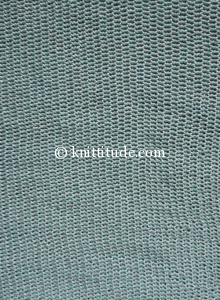 If you did not receive this email or you are not able to download it, please contact me throught the Contact form or directly to info [@] knittitude [ dot] com. I am waiting for your reply, please also say if you succeed it. Thank you for your interest in my pattern. 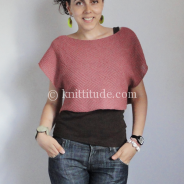 Thankyou for sharing this pattern:) Do you know what the finished measurements are of the size small that you’ve made? Unfortunatelly no. I knit it a few years back, in 2013. 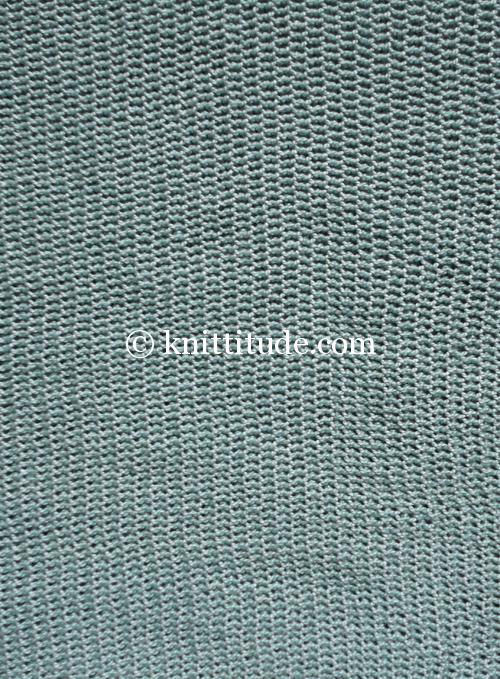 Looking forward to doing more Machine knitting that are different design than only my charitable knitting. Do you have any video tutorials? I’m a biginner and know pretty much nothing. I would love to figure this v neck sweater out but I don’t know how, I also learn better by visually rather than just reading.